As Sylvan Esso release their latest album, Getintothis’ Ryan Craig has the latest on their celebratory UK tour. Hailing from North Carolina, the indie-folk pop duo known as Sylvan Esso are set to indulge Liverpool in their scintillating silken sounds. No strangers when it comes to making music and singing songs, with each half having once been part of at least one band outfit, before coming together Amelia Meath and Nick Sanborn to create something a tad more electric. 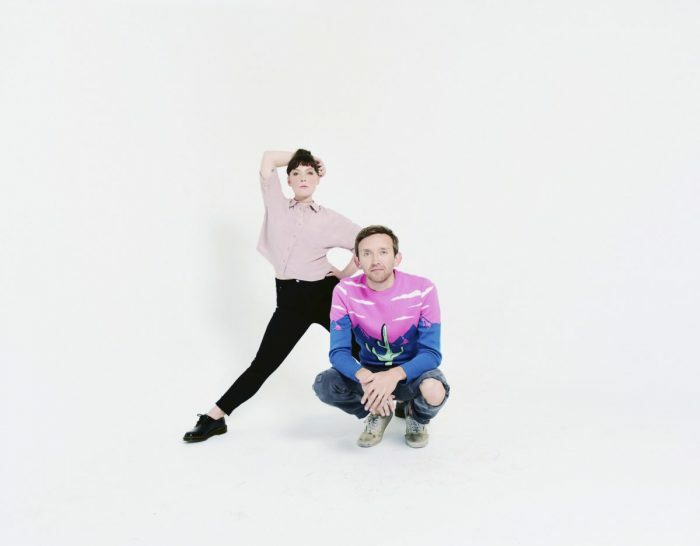 Thanks to the buttery smooth vocals of Amelia combined with the stylish synths of Nick, Sylvan Esso are set to continue their rise of unique folk-pop-electronica everywhere they go. They’re not one to miss. As part of their What Now tour, the pair will perform at the Arts Club on Friday 10 November.